I am already spending my January paycheck in my head, though I have a couple of weeks to wait for it mind! 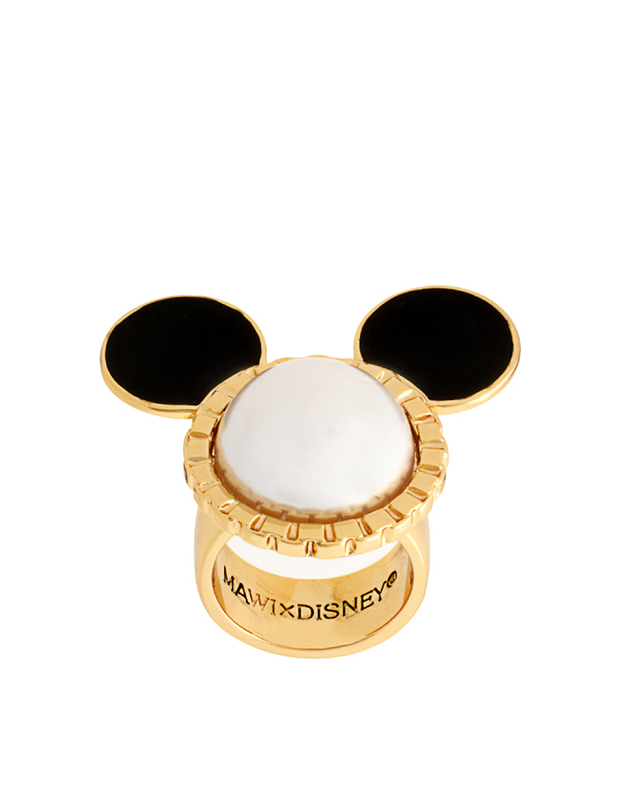 Top of my list are these pieces by Mawi for Disney, available at Asos. 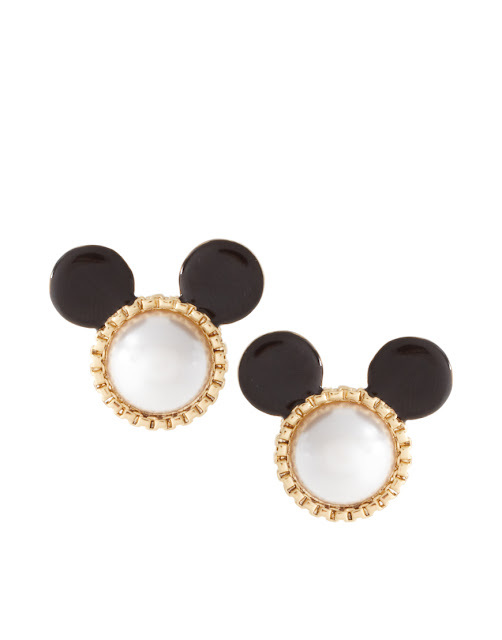 I am not really into cutesy jewels but these are still edgy in their homage to the lovely Minnie Mouse. I think it's the pearl centres that I am loving so much! What do you think of them?